We have aerial targets as well as paper targets for you to practice on your arrow shooting skills! Our targets are great for the beginning or experienced traditional archer as well as affordable. 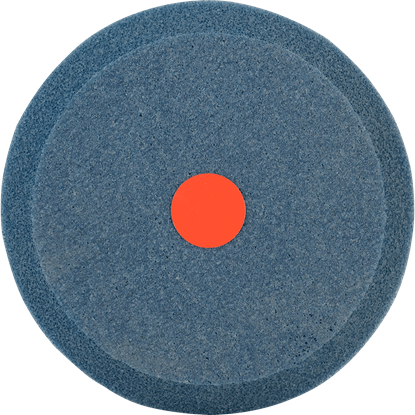 For the archer who needs a challenge to push their shooting ability to the next level, the 12 Inch Aerial Bullseye Foam Target makes a great tool. This thrown target offers one of the best ways to improve instinctive shooting ability.